Join our mailing list for money saving coupons! Check back later for 2019! 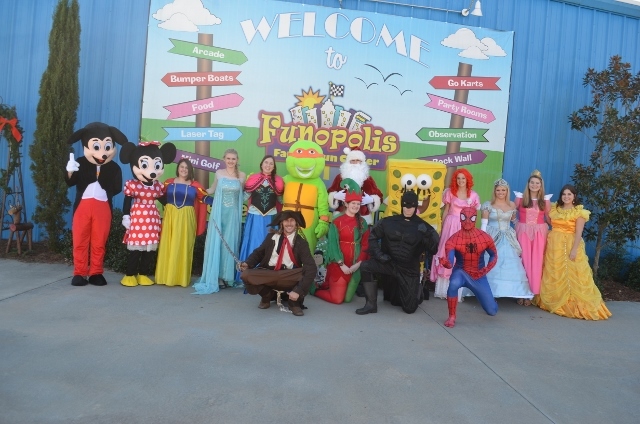 There are so many fun things to do at Funopolis. Find out more! Receive a FREE $10 Funopolis Play Card on your birthday! Come on everybody, Let’s GLOW party!! 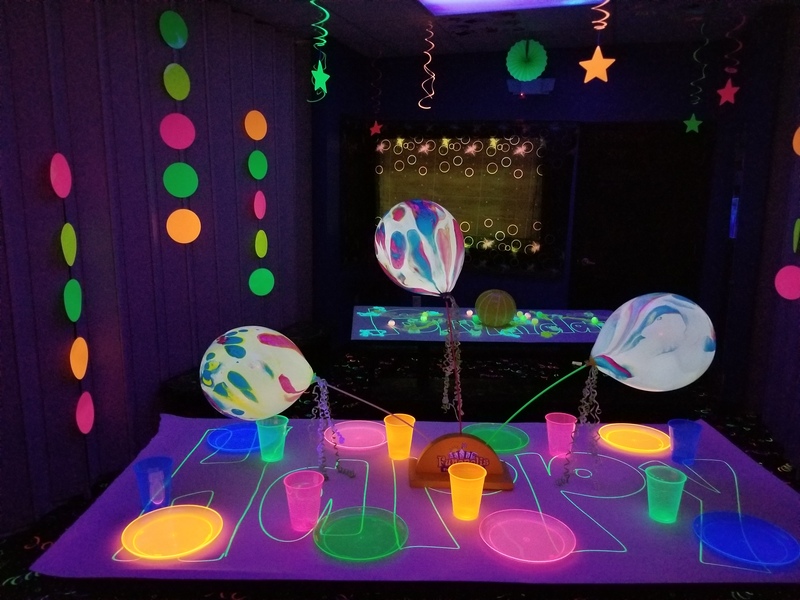 We are so excited to announce our new GLOW parties! 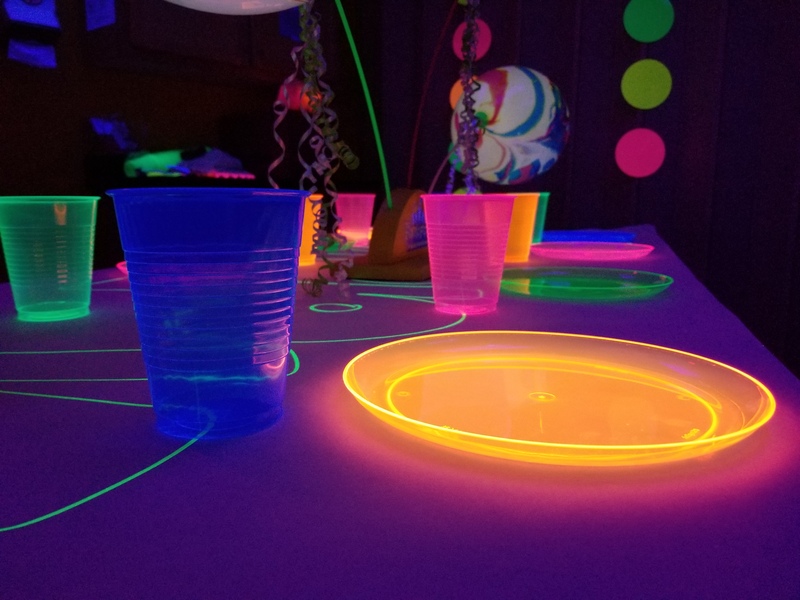 Enjoy some Black light fun with glow in the dark tableware, rooms, and toys! Don’t miss out on this awesome add-on! Book your party today! !